Four days of rioting in seven cities. Hundreds of shops looted. Mass disorder on a scale unseen in 30 years. Why? It’s simple. In England, nobody has a gun. 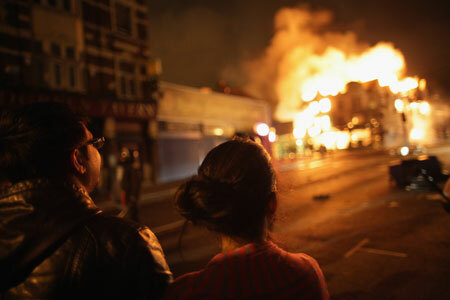 If the English riots aren’t the ultimate advertisement for Gun Control, I don’t know what is.